Fort Knox Systems is built with modern coding using HTML5 and CSS3. The modern web design features a full photo gallery and contact form. The site is coded to be SEO-friendly, optimized for search engines to easily find. Pioneer Media built Fort Knox Systems’ website and provides ongoing hosting and management services. 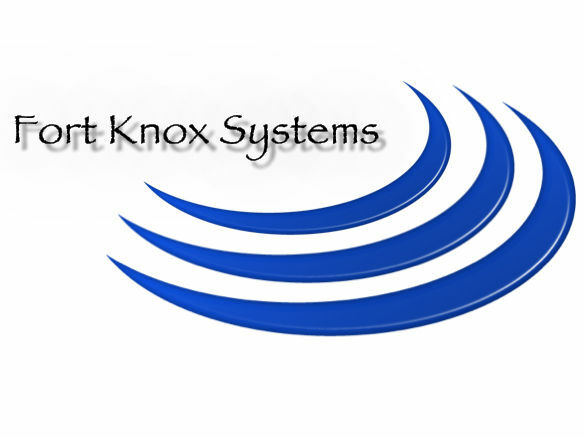 Fort Knox Systems offers audio video services in Knoxville, Sevierville, and surrounding areas. They are trained to handle all your audio video needs, so call for a consultation to go over your needs and make your dreams a reality with a system designed to fit your lifestyle and budget.